We specialize in treating delicate oriental rugs. At Caravan Rugs, every oriental rug and area rug is treated individually with special attention, care, and proper cleaning. 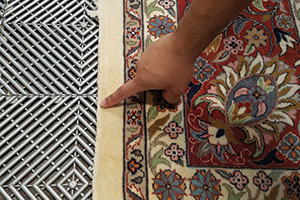 Minor rug damage is often fixable and we specialize in repairing worn, damaged or small holes and tears in rugs, including even mold and mildew damage. We provide the best carpet cleaning service in the Triangle area because of our attention to detail and superior customer service. We offer a 100% Satisfaction Guarantee on all our services. Upholstery cleaning is the most challenging type of cleaning because of the wide variety of manufactured fabrics. We are experts at cleaning all types of upholstery so give us a call today. While inspecting we look for fading, discoloration, stains, wear, pre-existing damage, color instability, and odors. We determine the cleaning ability of each rug, possible urine treatment from pets, and any repairs needed. Dust and particulate matter lying deep within the rug are removed using compressed air and specially designed tools. Foot traffic and dry soil can act like sandpaper on the fiber, and this step is often referred to as “air washing” or “dusting” of the rug. Vacuuming, shaking, or beating are not as effective. This step gently and effectively removes all foreign matter from the rug. 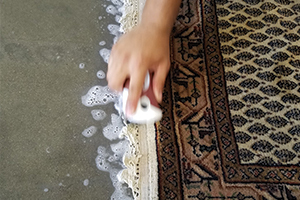 Using a continuous flow of cold water, combined with a mild, 7.5 ph-neutral shampoo massaged deep into the pile of the rug’s fibers enables us to remove all foreign matter by flushing them out of the rug and keeps them from settling back into the rug again. While the rugs are submerged, we expel all contaminants. Rugs with particularly stubborn contaminants, such as pet urine, are submerged for an extended period of time to guarantee their complete removal. 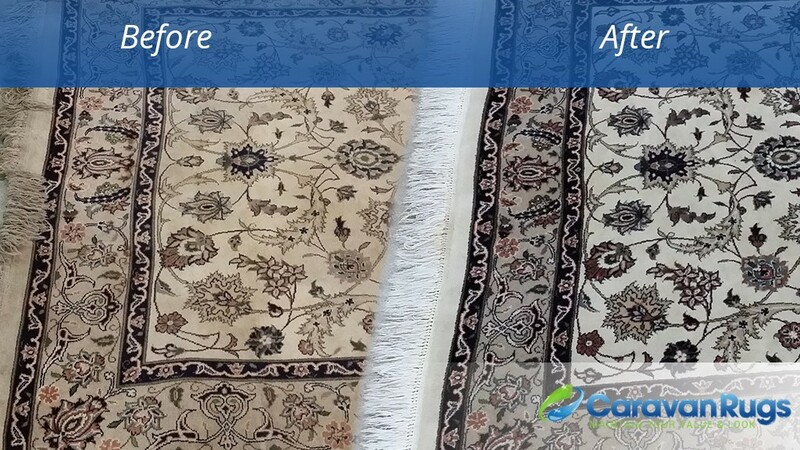 We make sure all contaminants are removed from the rugs before they proceed to the rinse stage. To further remove soil and cleaning residue, we rinse multiple times. A vigorous rinsing with cold water flushes of the all cleaning shampoo from the rug. The rug is then flushed rinsed a second time. The third and final rinse we add lanolin to the rinse process for wool rugs to help restore the natural oil content the rug had before the washing process began. 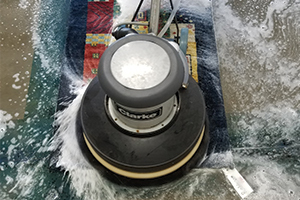 Once we have removed as much of the water as possible by an intense and powerful extraction process, we are ready to moved the rug to the our climate controlled drying room. Here the technology of the centrifuge machine removes all remaining water. A fast and efficient drying method is crucial, as wet rugs can mold and mildew if saturated for long periods of time. 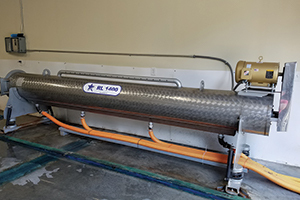 Climate controlled drying takes place in a gas heated drying room using a combination of forced air circulation, dehumidifying processes and heat. Most rugs will dry within 12 to 24 hours. Featured on WRAL’s Out & About & Shop Local Raleigh! 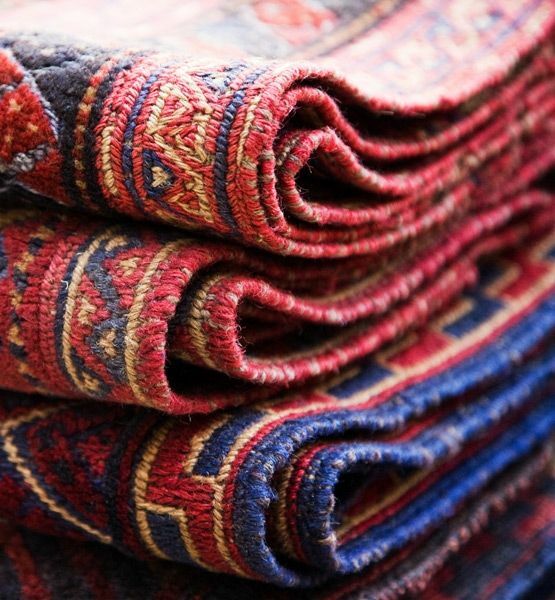 Caravan Rugs Cleaning is a full-service company specializing in cleaning and restoring area and oriental rugs. Other services we provide include carpet cleaning, upholstery cleaning, and tile cleaning & grout cleaning. 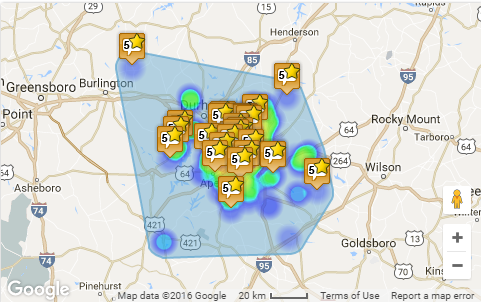 We are the best in our industry in the Triangle Area. 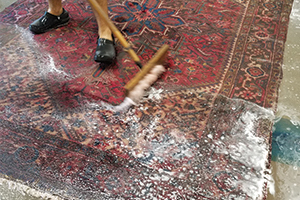 Unlike many rug cleaners, we wash the rugs in our specifically designed rug shop at our Raleigh location, not outside behind our facility. That is why we offer a 100% Satisfaction Guarantee on our rug and carpet cleaning services. We are committed to providing you with the best extraction cleaning services in the area. 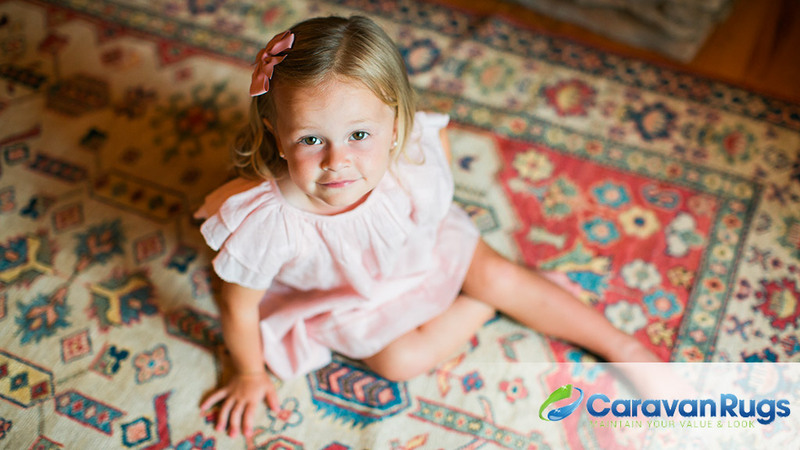 We are expert carpet and oriental rug cleaners serving Raleigh, Durham, Cary, Apex, Chapel Hill, Garner, Clayton, Wake Forest, Morrisville and more. We provide the highest quality rug and carpet cleaning services, ensuring your loyalty as a repeat customer for many years to come. We offer expert cleaning and repair of your hand-knotted rugs, handmade rugs etc. We have done the research and gone as far as Turkey to bring back the machinery the rug weavers who made your rug use. Your fine rugs were created by expert weavers with unique skills, so we use what they recommend. Each rug is given individual attention throughout our specialized rug cleaning process, with results that are unsurpassed. 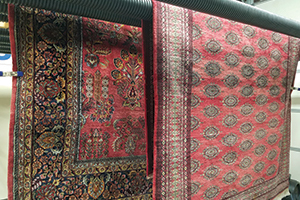 Our method is also gentle on your fine rugs, unlike the machines other rug cleaners use.